The last remarkable leading role by a true Hollywood legend, Lucky (2017) arrives in theaters today in the U.S. September 29, 2017. The film follows the titular Lucky on a journey of accepting his impending death near the end of his life, while exploring and ruminating what (if anything) life and death means to him. 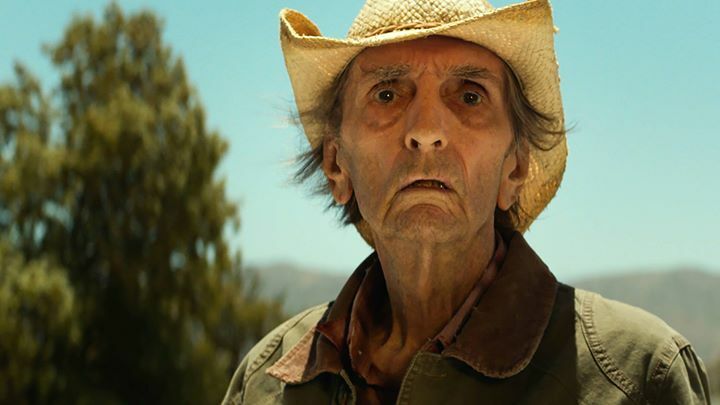 Made all the more poignant by the star's recent death, watch IMDb's "No Small Parts" video essay commemorating Harry Dean Stanton's standout posthumous performance. I would be reviewing this film in this article, actually, if there had been a showing of the movie in my area. But unfortunately, I cannot find a single movie theater in a reasonable radius of where I live to make the trip at this time. Hopefully, Lucky's success will allow it to play in more theaters soon, but if not, then you can expect a full review on this site by the time the film is released on Blu-Ray and/or streaming video.